A multidisciplinary team of craftsmen and photographers. Wetplatewagon is a brand based in Barcelona that was created to assist photographers who work with early photographic processes, such as wet collodion, calotype and daguerreotype. We also assist collectors and institutions who custody original photographic equipments related to these historical processes. We are committed to promote nineteenth century photographic practices providing services in the field of original equipment restoration as well as production and distribution of new products and tools designed to meet technical needs that such processes require. Wetplatewagon’s space on a cloudy night. You can find Wetplatewagon here. 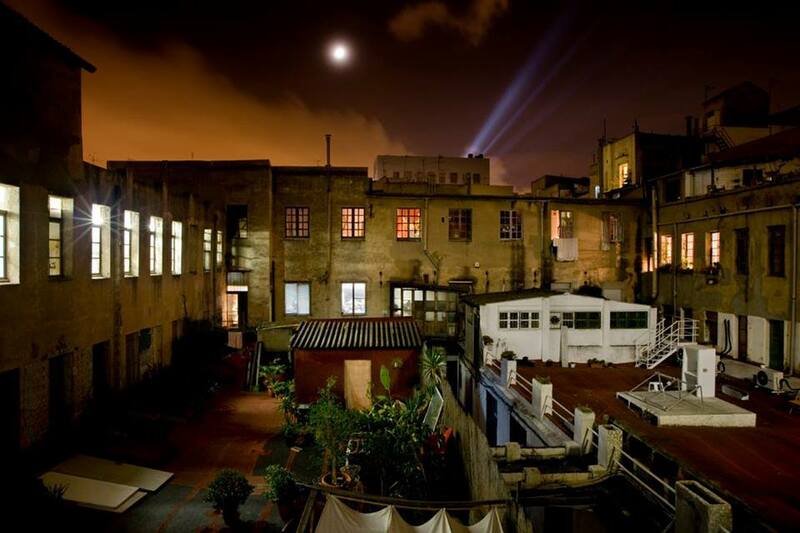 Wetplatewagon’s studio is located in Can 60, an old factory at Barcelona city center. We work in this place in permanent collaboration with Factoría Heliográfica. Factoría Heliográfica: Photographic history researchers and photographic studio. 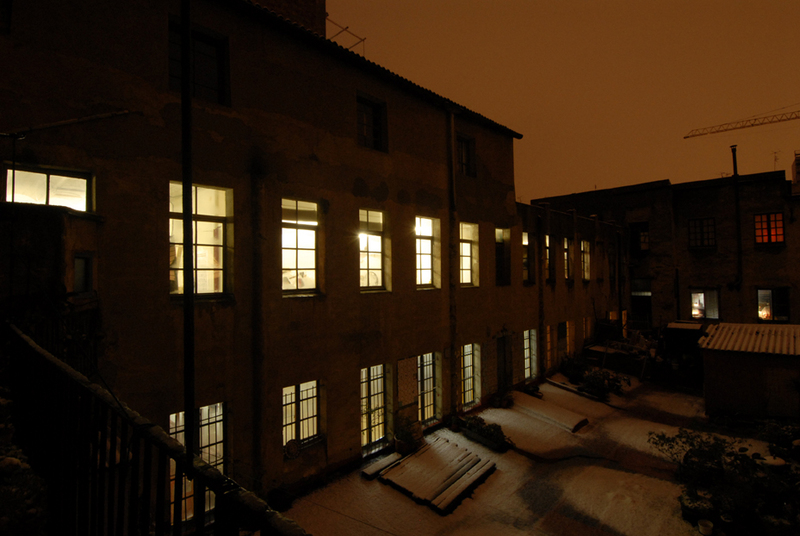 Factoría Heliográfica is a studio that offers different services related to photographic and audiovisual media. Their field of work ranges from planning educational and cultural activities to the realization of photographic and audiovisual projects, including historical photographic processes such as wet collodion, calotype and daguerreotype.